AT ANDERSON & SHEPPARD WE FOLLOW THE TRADITIONS OF SAVILE ROW, DRESSING THE INDIVIDUAL CLIENT. For first-time customers we require a minimum of three visits. During the first visit, the cloth and trimmings are chosen, measurements are taken and the style of the garment is confirmed. We then require a further two visits for fittings. 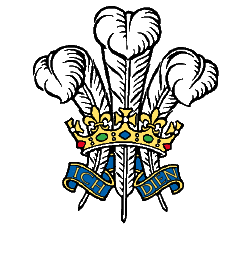 It will take eight to 12 weeks, depending on your availability and on the time of year, to produce your bespoke garment. 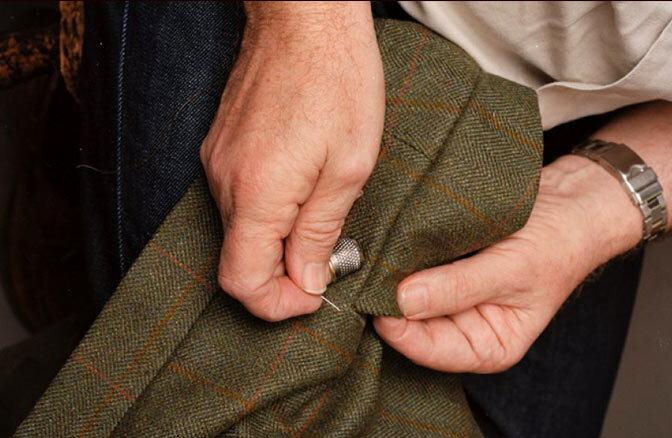 For established customers, we often only require one fitting, but the time to make the suit will be similar. Cutting is an art. Minimal discrepancies such as a prominent shoulder blade are taken into account during the cutter’s skilled observation and measurement of the client. Every notation is transferred to a strong cartridge paper master pattern that remains on our cutting room rails. The trouser cutter coordinates his work with the coat cutter. 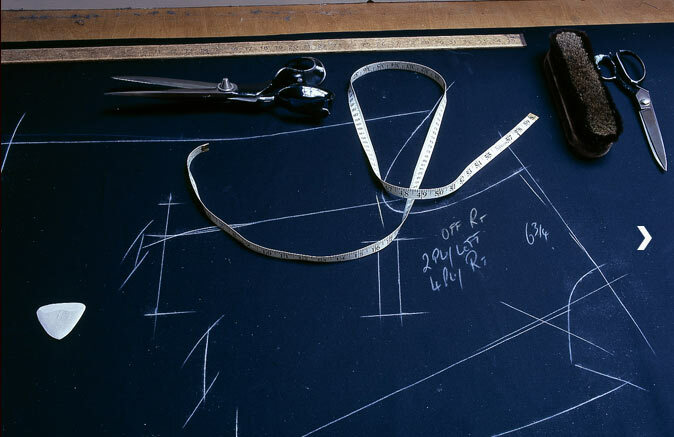 At Anderson & Sheppard, specialist tailors address different elements of a garment. Some qualify as trouser or coat makers, others prefer to work only on waistcoats or evening wear, as each requires a custom approach. The cutter will assign the work as is appropriate. 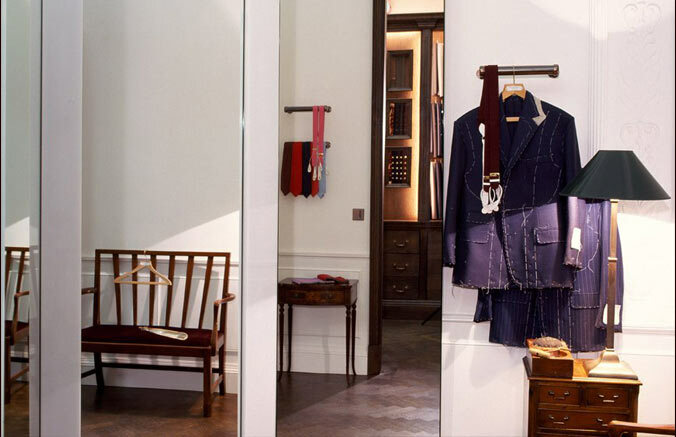 Follow the making of a bespoke three-piece suit in the style of Savile Row at the helm of one of the best British tailors, Anderson & Sheppard. – Behind a drawn curtain, a master cutter takes an initial series of 27 measurements: 20 for the jacket, 7 for the trousers. From these measurements, the cutter fashions a pattern in heavy brown paper. At the cutter’s table, the cloth is cut in using heavy shears, and the many pieces of fabric are rolled for each garment into tiny packages, which await the tailors. The bundles with cloth and trimmings for overcoats, jackets, waistcoats and trousers are sent to or picked up by our specialist tailors. This film follows bespoke garments through the making and fitting processes.